The father of the modern cocktail! 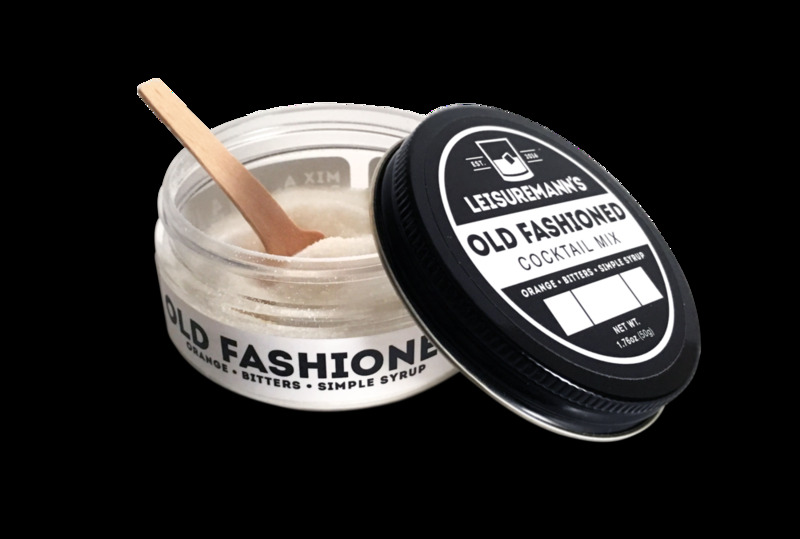 Simple and straightforward, our Old Fashioned mix is designed to recreate the same satisfying cocktail experience found in some of the earliest Old Fashioned recipes. Our formula does not mask the subtle flavors and aromas in bourbon and whiskey, but simply refines the drinking experience by adding light sweetness and aromatics.